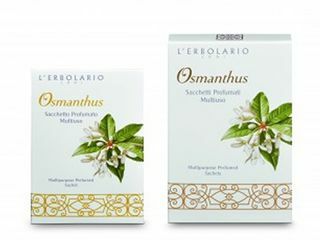 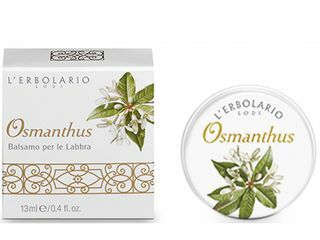 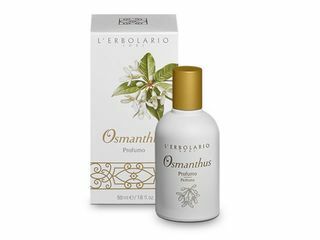 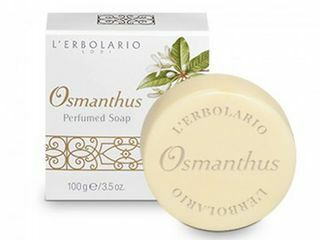 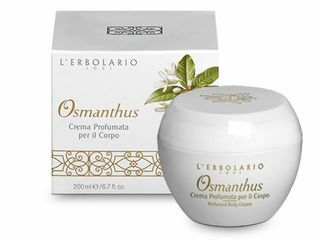 Osmanthus is the new perfumed woman line by L'Erbolario for Christmas 2016. With just a few sprays, its soft touch will gracefully embrace you and stay with you throughout the day, announcing you like a heart-warming breeze wherever you go. 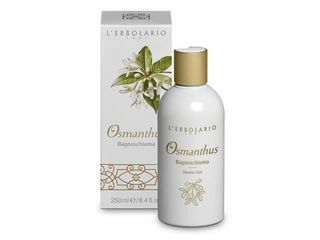 The flower absolute and the extract of Osmanthus leaves do not only offer you a fascinating fragrance but also make your skin more toned and firm, gently cleansing it.